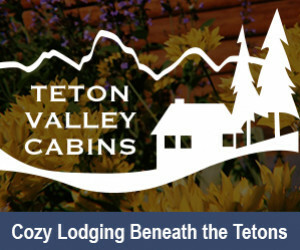 Grand Teton Wyoming Luxury Lodging offers nothing but the most comfortable accommodations, superb hospitality, and attention to detail, designed to help you relax and truly enjoy your vacation in Grand Teton National Park. 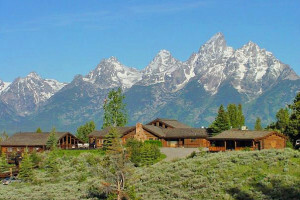 Discover opulence in these beautiful Grand Teton Wyoming Luxury Hotels and Lodges. 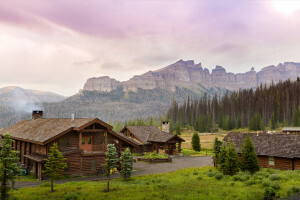 Minutes from Grand Teton National Park, experience a unique boutique hotel offering world-renowned luxury and service at its lodge, spa and restaurant. 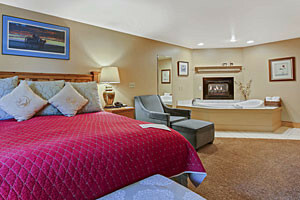 Call now for more info. 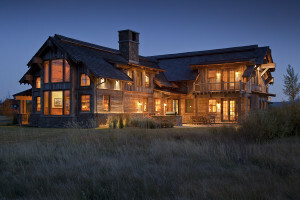 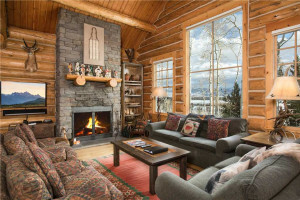 Explore our luxury home rental inventory just outside of Grand Teton National Park in Jackson, WY. 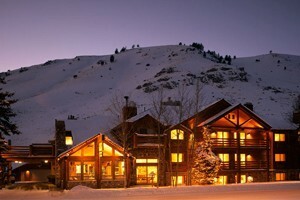 Offering custom itinerary planning and personalized service for our guests.